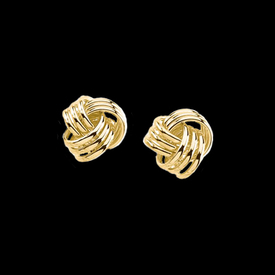 14K Gold Knot Earrings measure 12mm across and weigh 3.13 grams. 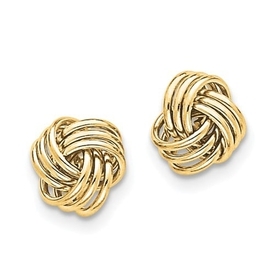 These knot earrings are a 3d design with a post and polished finish. A Nice pair of Earrings.